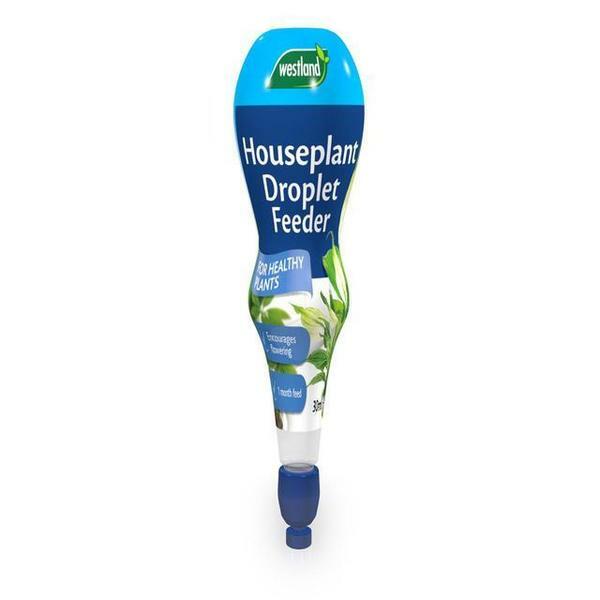 Provides houseplants with food to ensure healthy strong growth and boosts flower growth. Combine with Westland indoor compost for best results. Feeds continually for a whole month.